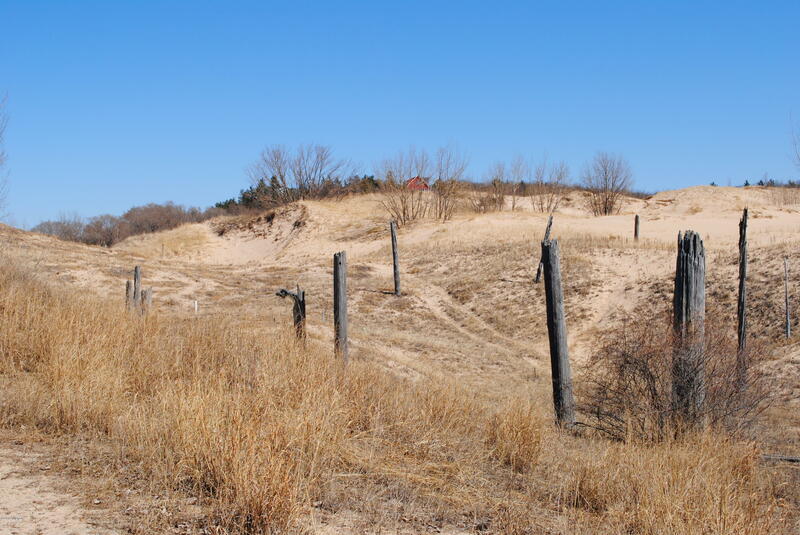 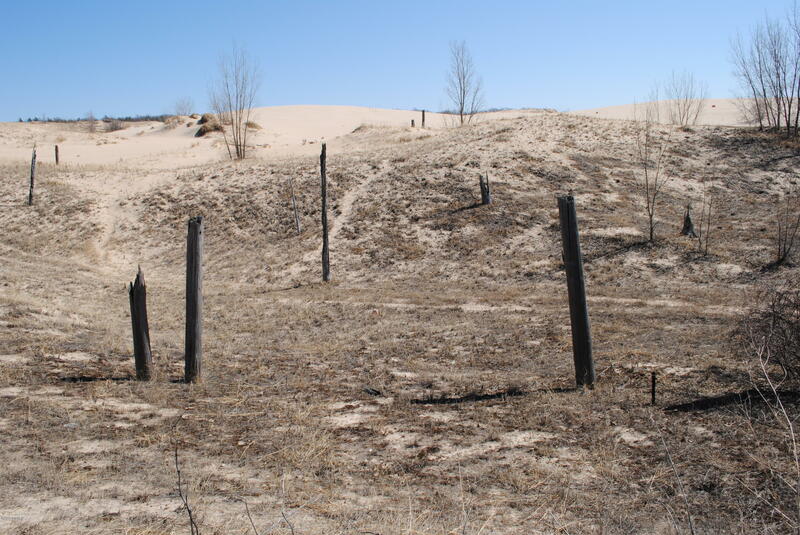 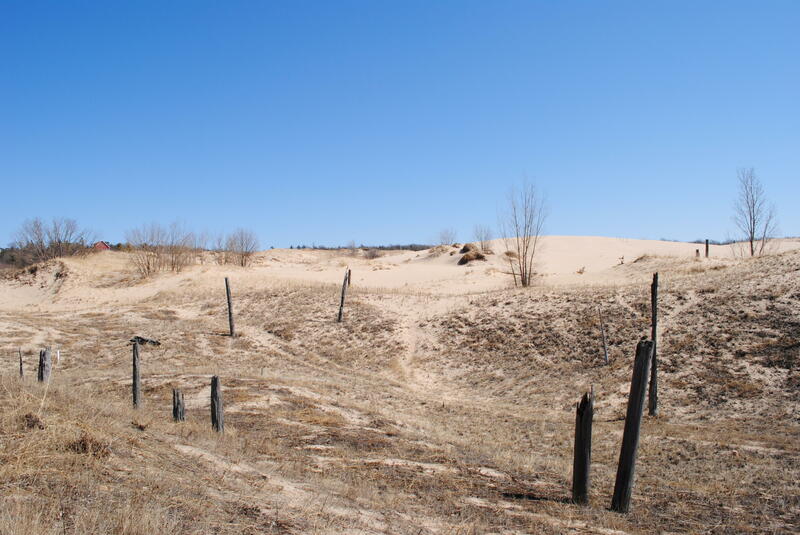 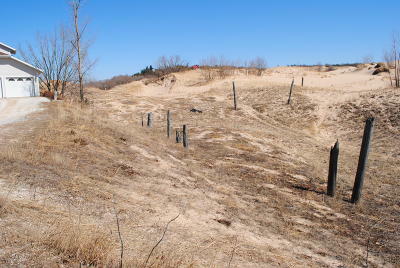 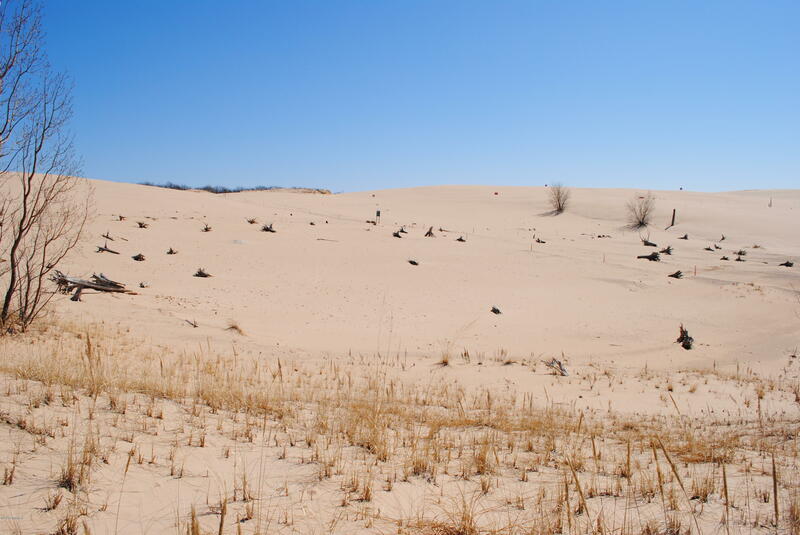 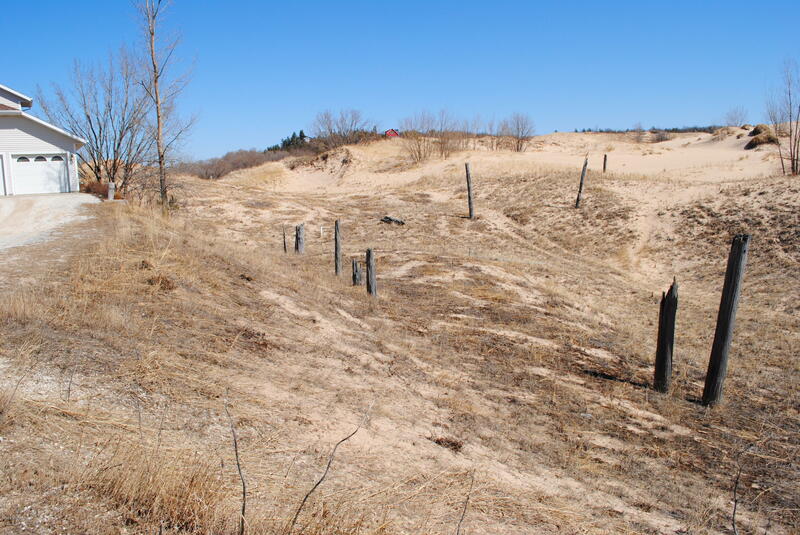 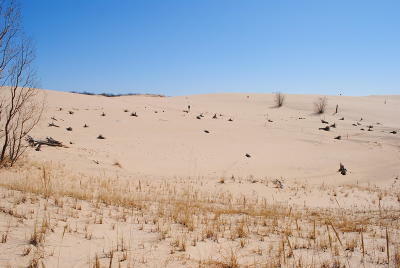 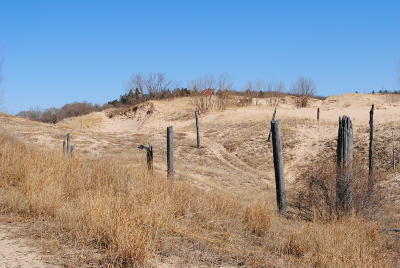 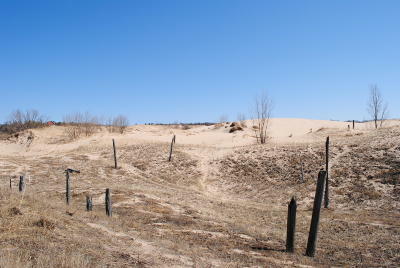 Fabulous building lot with great views of the sand dunes of Silver Lake and Lake Michigan. 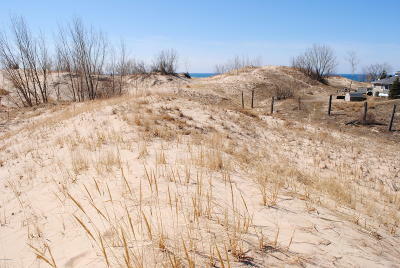 This lot is short walk to accociation access to Lake Michigan. This 2.75 acre lot located on the north end of Silver Lake Park and south of Pentwater, back up to the sand dunes with great views to the south of the dunes and Lake Michigan. 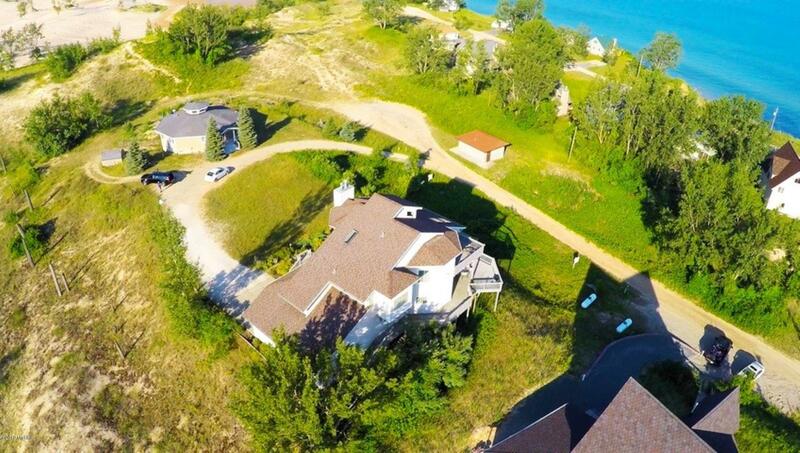 Great location for those that enjoy the ATV's in the summer, snowmobiling in the winter and the great Lake Michigan views year round at a very reasonable price.